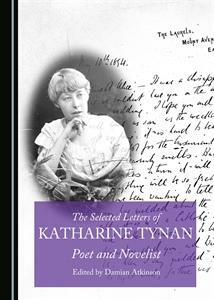 Katharine Tynan was an Irish Nationalist author of over 150 books including novels and poetry. 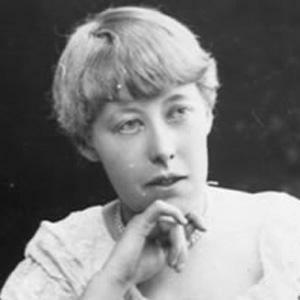 Her novels were mostly aimed at female readers and some were written in Gothic style but there were common themes in her work. She was a great supporter of feminist causes and was concerned for the poor people of her country, especially when the First World War started. By then she was a mother and two of her sons were fighting in the war. 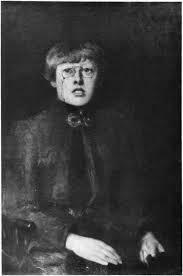 She was a major contributor to the Irish Literary Revival and her work was much praised by established writers such as W B Yeats and Gerard Manley Hopkins. Perhaps her most famous piece of work was a poem called The Wind That Shakes the Barley, the words of which were turned into a popular folk song. 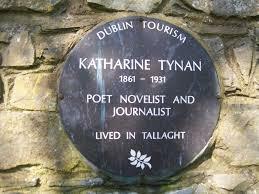 Katharine Tynan was born in January 1861 on a dairy farm in Clondalkin, County Dublin. As was the custom at the time it was a large family – twelve children in her case. Her education was hampered by chronic eye ulcers which left her with the condition called myopia. 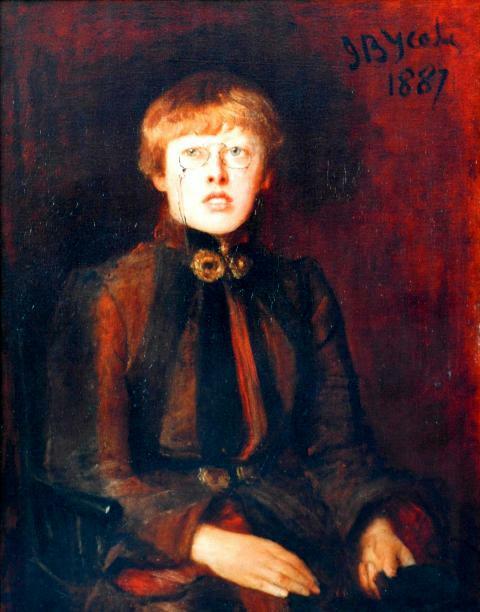 Despite this handicap she wrote a great deal of poetry in her younger days and, by the age of 24, her poems had appeared in Dublin publications such as Graphic, Irish Monthly, Hibernia and Dublin University Review. It was through the latter publication that she met Yeats and the two struck up a life-long friendship and he was almost certainly a major influence on her writing. 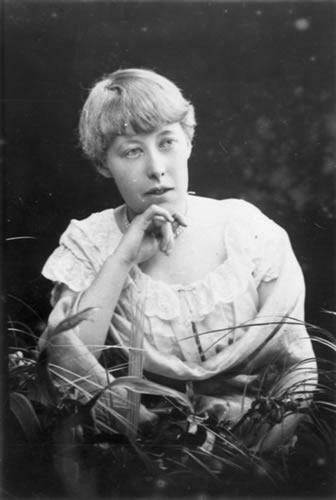 Indeed, he made a comment about her style being “too English” in response to her first published collection in 1885 which was called Louise de la Valliere and Other Poems. Tynan took his advice on board when she published Shamrocks two years later. This entire collection of poems was very much Irish in subject matter. 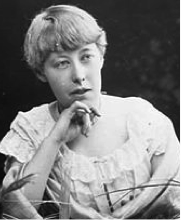 She was also a prolific novelist, with over a hundred titles to her name. She still found time though to write articles on social questions, published in magazines and newspapers. The plight of children, either orphaned or living in poor families, plus the chronically poor working conditions endured by women were passionate causes to which she devoted a great deal of effort. She was widowed in 1919 and lived alone for the final twelve years of her life. 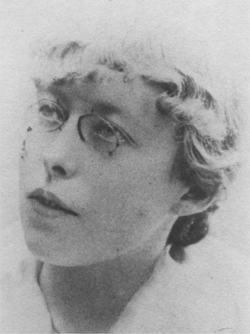 In 1930 she published her final book of poetry and it was called Collected Poems, although further examples of her work appeared after her death. Katharine Tynan died on the 2nd April 1931, aged 70.